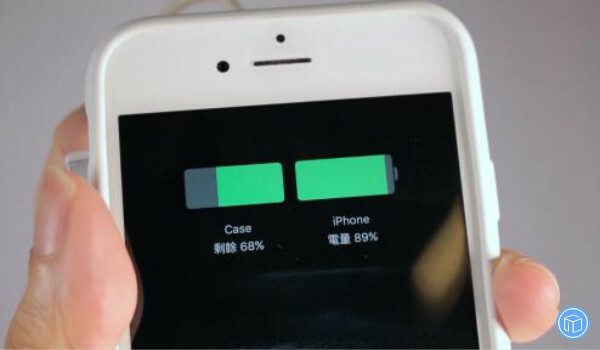 What should I do to charge my iPhone with Smart battery case? 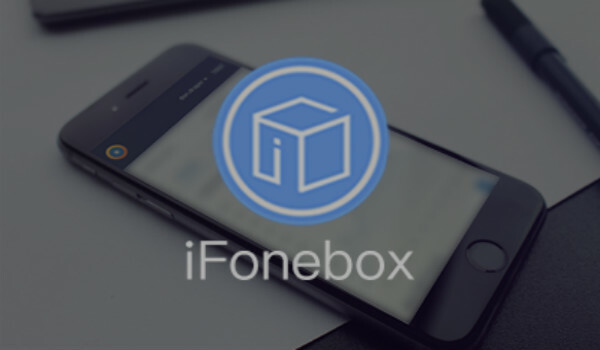 Note: Before you update, you can make a backup of your device using iFonebox. To attach your case, pull back its top edge and slide your iPhone in. 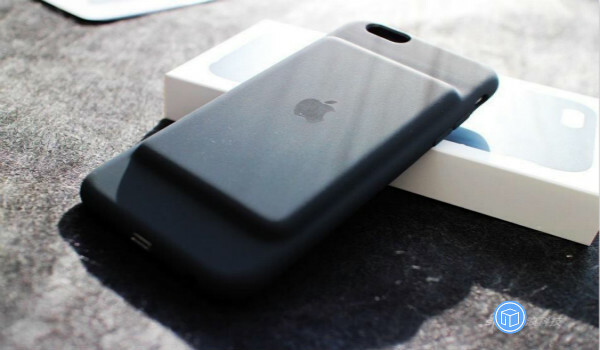 To remove your case, pull back its top edge and slide your iPhone toward the top of the case. Slide up—not toward you—or you could damage the connector. 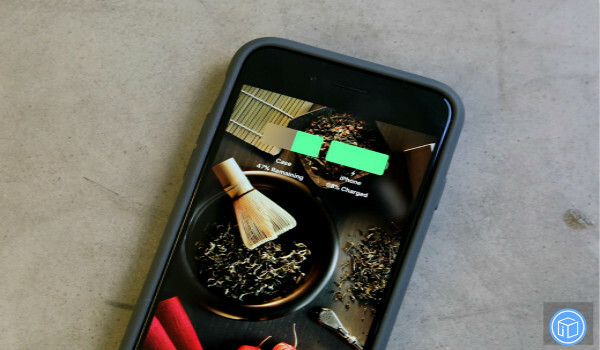 When you put your iPhone in a Smart Battery Case that has a charge, your iPhone charges automatically. 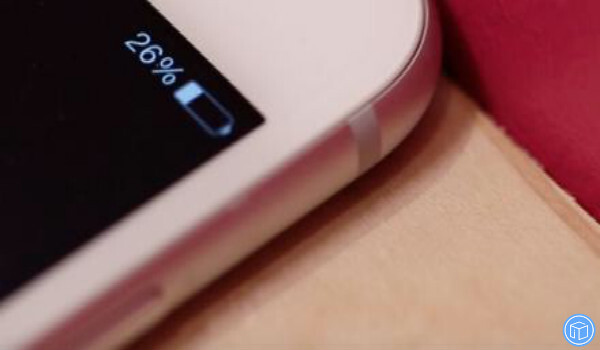 As you attach your iPhone to your case, a charging status appears on the Lock screen. The status also appears when you connect the case to power or disconnect from power. If you already attached your iPhone to your case, look for the charging status in Today View on your iPhone. For the fastest charging, use an Apple 10W or 12W USB power adapter. Also, when you need to charge your iPhone or case as quickly as possible, avoid using processor-intensive apps like games or video editors. What if you can’t use an accessory when using your Smart Battery Case? 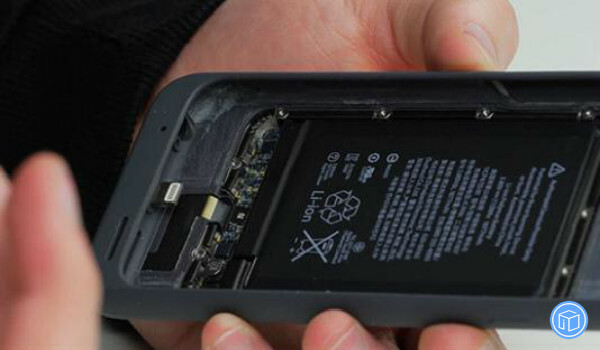 What if your Smart Battery Case won’t charge? If your iPhone is attached to the case, remove it and then reattach it. 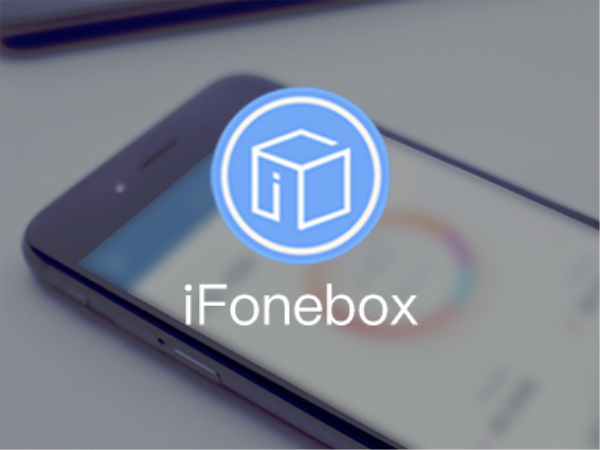 What if your iPhone won’t charge? Remove and then reattach your iPhone to your case.